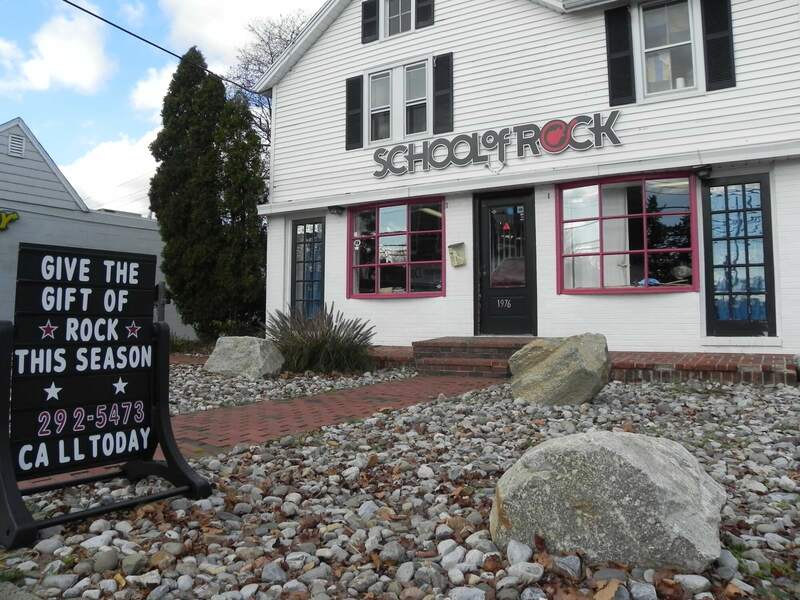 School of Rock Fairfield’s music teachers are experienced musicians devoted to helping students attain musical proficiency. 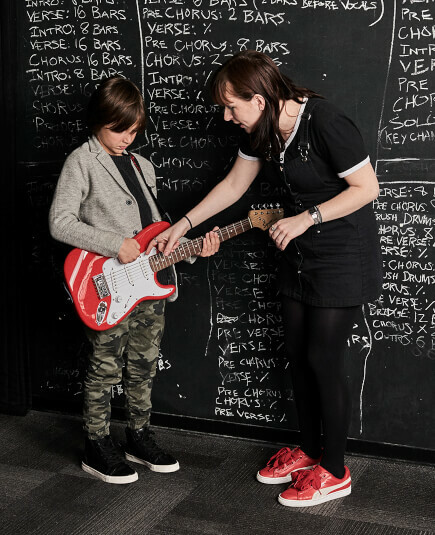 From singing to drums to guitar to bass to keys, our Fairfield music instructors inspire and teach students to perform live. 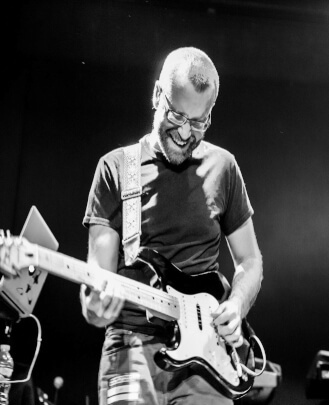 Francesco Perrouna is a dedicated, progressive instrumentalist, a seasoned vocalist with a soaring passionate range, and a songwriter spanning across the rock, funk, and soul/blues genres. A high-energy bandleader with a performance career that spans three decades, Francesco can be heard on albums by Suzanne Vick, Shake, the Heroes, the Swag Hooks, Canbaz and The Voodoo Jets . Most recently, The Voodoo Jets released "From Greens to Eternity," which has already received high praise for its energy and rich harmonies. 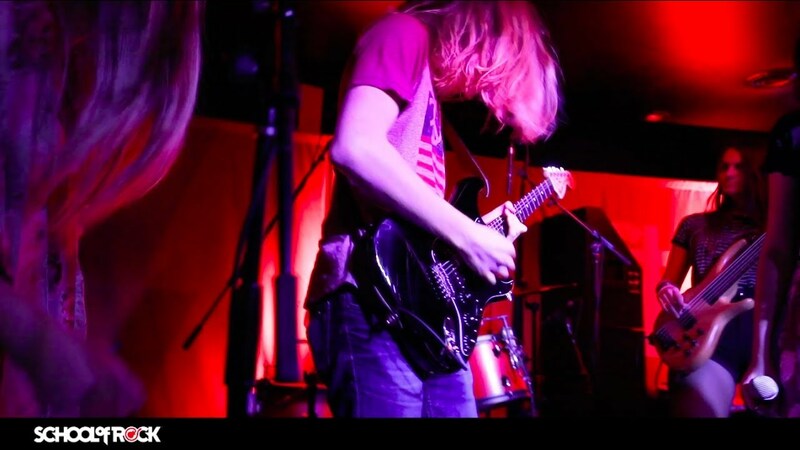 Although he now has his feet firmly planted at School of Rock, sharing the magic and the language of music with the future of rock to come, he can be seen all over Fairfield County fronting the 4-piece funk phenomenon Pimpinella. Music has been a part of Fallon's life from a very young age. Some of her earliest musical influences were the various classic rock and blues artists that were constantly being played in her home. This appreciation led to her involvement in concert band during her elementary years playing the flute. 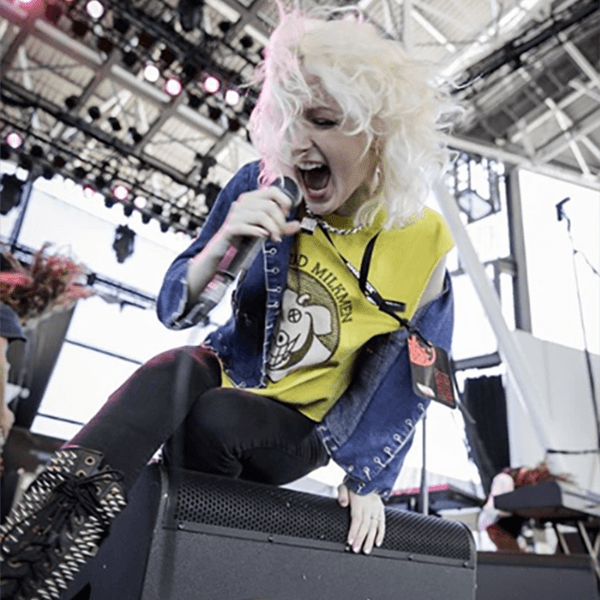 As her musical interests evolved into more modern, popular styles, she began playing guitar during high school. Some of her favorite genres of music include funk, reggae and soul. In addition to this musical background, Fallon brings with her experience working at a nursery school as well as years of providing administrative support. She also holds a BA in Psychology from Southern Connecticut State University. Born and raised in Fairfield, CT, Alex Swift grew up playing in the local music scene. From middle school to the end of high school, he was constantly taking lessons, developing his skills, and playing original and classic rock music with his friends in local night clubs. 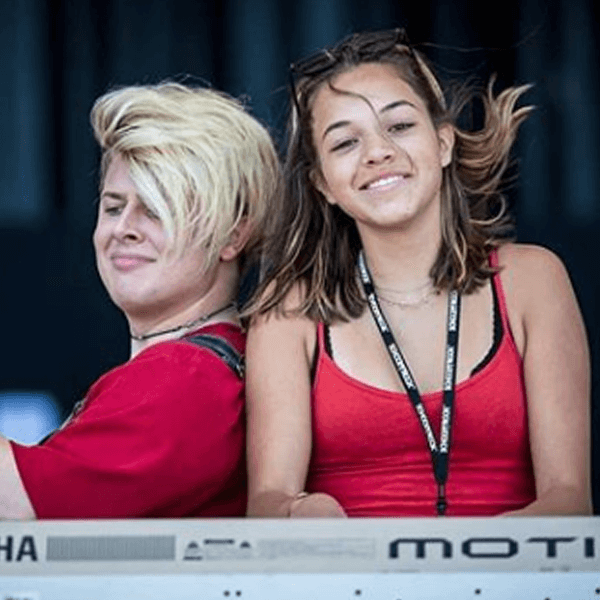 After high school, Alex set his course on a music career and was admitted to Berklee College of Music in Boston. In Boston he was involved in many different musical projects ranging from wedding bands to unique ensembles and song writing. 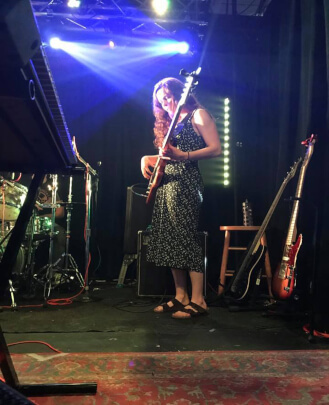 After graduating from Berklee with a BA in Professional Music, Alex began teaching bass, guitar and piano, and is one of School of Rock's most diverse and knowledgeable instructors. He was the singer, songwriter and bassist for the original indie rock band The Woulda Coulda Shouldas and rock project Pharoahplanes. Now Alex can be seen hitting the stage all over Connecticut with fusion-group Symphonic Bodega. 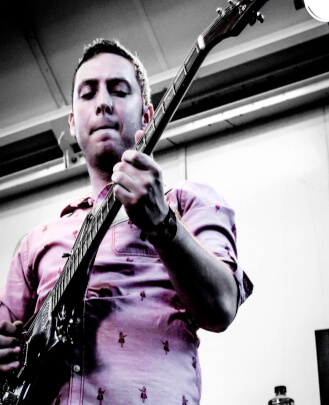 Michael James Colavolpe is an experienced guitarist in many contexts. His time spent studying under Sal Salvador and Neil Fitzpatrick, and his later time at WCSU, served to prepare him for performing, writing, recording and teaching music. Sharing the stage with the likes of Bernie Worrel, Robbie Krieger and Alan White has been some highlights in an exciting range of musical experiences that served to refine him in this craft. 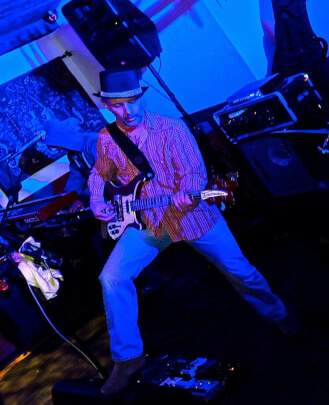 A local troubadour/pilgrim in CT, Michael can be heard playing in local blues/rock cover outfits such as Grit Rhythm and DizzyFish, and with original artists Paul Pender, Elle Sera and Symphonic Bodega. He recognizes that music is a gift and seeks to share it as such. 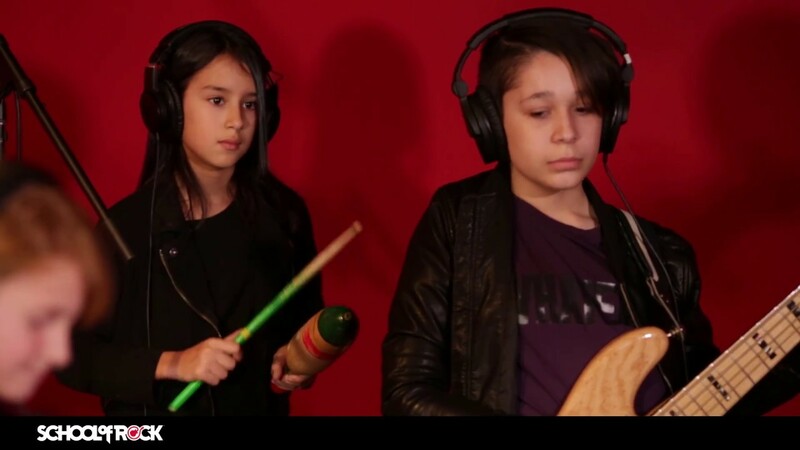 Michael's entertainment career started at an early age with acting and music instruction. From this time, Michael had private vocal training in opera, rock and blues. His developed vocal style has been influenced by classic rock legends, including Led Zeppelin and Janice Joplin. Michael's career started as a drummer and lead vocalist in a Grateful Dead/Allman Brothers cover band. He specializes in playing vintage keyboards such as the Hammond B3 and Mellotron (which was used by The Beatles and The Moody Blues). Michael has developed a personal vocal range of five octaves. Resultantly he has been a popular guest vocalist on many projects over the years as his personal vocal style lends a multi-dimensional sound quality to many recordings. 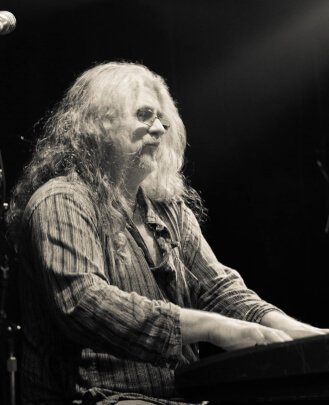 As a session musician, Michael has played keyboards, drums, 12-string guitar, bass guitar and performs various vocal styles such as blues, rock and soul. Michael has produced, developed and been hired by various artists to create new musical arrangements of their works for over 20 years. To date, he has five albums of original music that have been written, produced and performed exclusively by Michael. Michael was a finalist in the international songwriter's competition by VH1 entitled Song of the Year. He continues to perform independently on various projects all over the U.S. He has played at the Woodstock Music Festival in 1999 and performed as an actor on Comedy Central in the syndicated show "Stella." 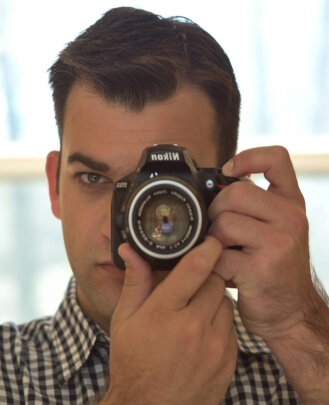 Michael is a musician who enjoys working on new projects and oftentimes will have several going at once. 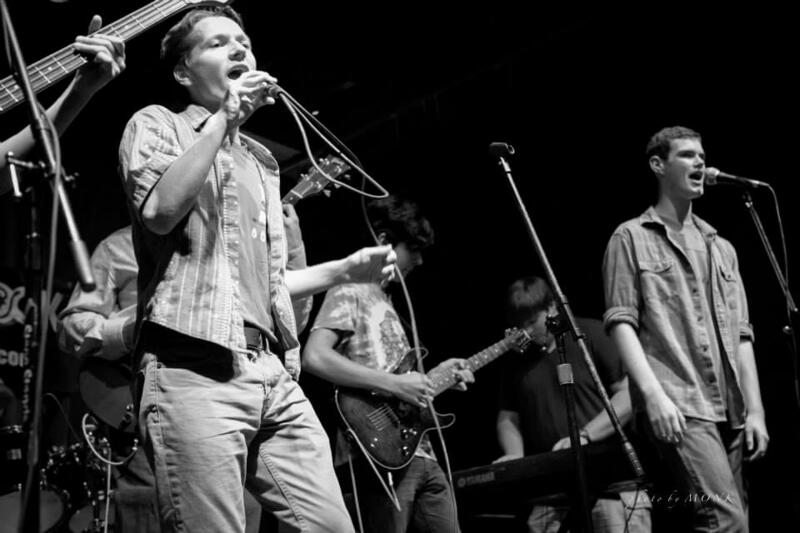 A performance with Relative Souls won the "Relix Magazine" Jam Off contest that was featured in the April/May 2011 issue and on an attached compilation CD. 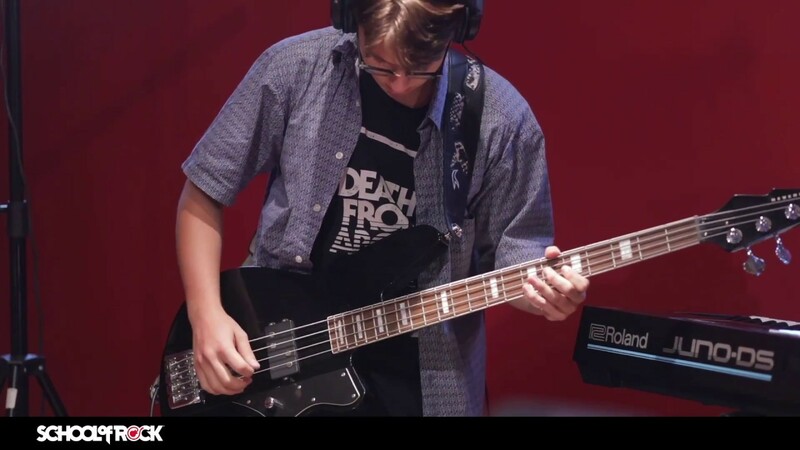 Michael enjoys working at School of Rock and sharing the skills he has worked so hard to cultivate. He loves knowing that classic rock music will live on through the school's hard working, talented, budding musicians. Tim "T-Bone" Stone has been a rock-steady member of the local, state and regional music communities since 1978. A former student of late jazz pianists/theoreticians John and Gay Mehegan, he continued his music education in ear-training, world music and standard theory at Bard College at Simon's Rock. Having had enough formal training for his needs at that point (around 1976), he threw himself into performing and recording with as many different types of bands as he could, working his way into many of the top acts in the area. T-Bone has recorded and performed with The Pat Lattin Quartet, The Doug Wahlberg Band, PJ Pacifico, Once Removed, The Twinkies, Otis and the Hurricanes, and To the Max, as well as done a boatload of guest spots with pick-up bands. He has shared the stage with such stars as Bo Diddley, Jose Feliciano, Chris Hicks of The Marshall Tucker Band and Melvin Sparks, and has opened for Foreigner, Mountain, Eddie Money, Blue Oyster Cult, Marshall Tucker, New Riders of the Purple Sage, Jonathan Edwards, Merle Saunders, Dr. John, Leon Russell and many others. 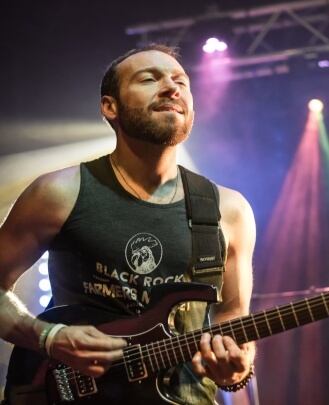 T-Bone has been teaching at School of Rock since 2008 and currently resides in Bridgeport, CT.
William Earley is a Connecticut native who has been playing music since he started his first band at the age of 12. He was involved in music through high school and moved onto Naugatuck Community College, where he studied with Joe Beck (Miles Davis, Frank Sinatra). 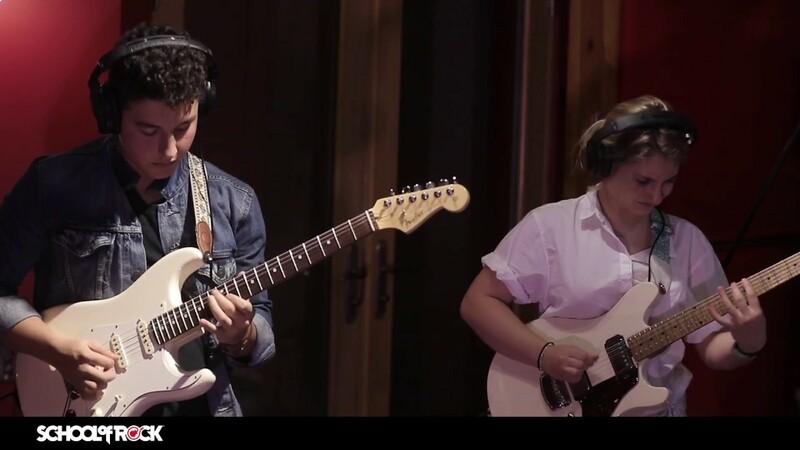 Will pursued guitar at the Musicians Institute in Los Angeles, CA, where he studied with renowned guitarists like Scott Henderson, Dan Gilbert and Paul Gilbert. While in LA, Will did session work at Paramount Studios for Virgin Records. Will has also served as the guitar tech for Dave Navarro (Jane's Addiction). Will has been a successful local musician since his re-entry to Connecticut. He has released two records as the lead guitarist for the rock/electronic group Mos Opus and played extensively all over New England. He has also played locally with the fusion group Masti and the world electronic outfit These Creatures. You can currently find Will playing all over Connecticut with The Hot Club of Black Rock. Will is a virtuoso guitarist who is quickly becoming a local celebrity and sought-after session guitarist. Evan is from Weston, CT, where he cultivated his love of music to the tunes of Aerosmith, Rolling Stones and Billy Joel. As a member of a large family, Evan also has experience working with and mentoring kids, which led him to leadership opportunities proctoring teens at a local boarding school. After working in retail and at a local marketing consultancy, his affinity for music and experience with management granted him the opportunity to become the Manager of local funk/rock powerhouse Relative Souls. He brings his affinity for music, marketing, management and love for fostering youth to School of Rock. Currently a student at CT School of Broadcasting, Evan also enjoys football, hiking and family. 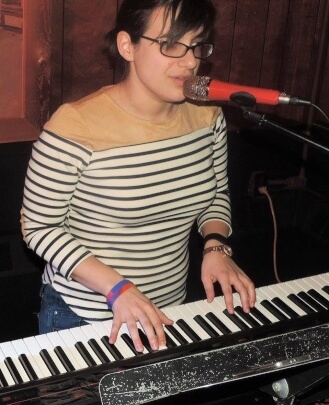 A seasoned vocalist and keyboard player, Liz Ashkins is excited to be a part of the School of Rock staff. Originally from Fairfield, CT, Liz graduated from Franklin Pierce University with a degree in Vocal Performance. She has also taught and performed throughout Connecticut, New Hampshire and at Symphony Space Lincoln Center in New York City. Teaching music is a great passion of hers and she looks forward to working with future musicians. Matt Dempsey has been playing and writing music since he was able. He began his music career when he picked up alto sax in fourth grade, playing through high school and at the Rose Bowl. Dabbling in trumpet along the way, he would soon find the instrument that would capture his lifelong attention, the guitar. At 14 Matt began private guitar lessons and quickly joined his first band. He would go on to be involved in a very wide range of musical styles including punk, metal, rock, jazz, blues, folk and reggae. Matt attended the University of New Haven and continued to study the guitar while gaining a B.S. in Music and Sound Recording. Along the way he picked up the bass and was involved in several projects including reggae, rock and jazz groups. During this time Matt also began spreading the joy of music to others and found a love where he never expected he would- in teaching. 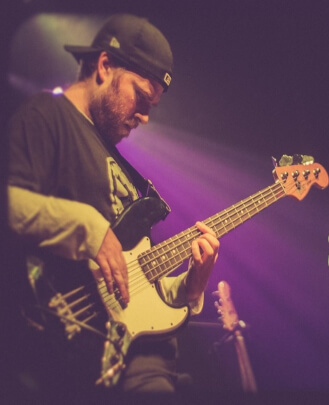 Matt began teaching at various schools and music stores in 2006 and has never looked back. 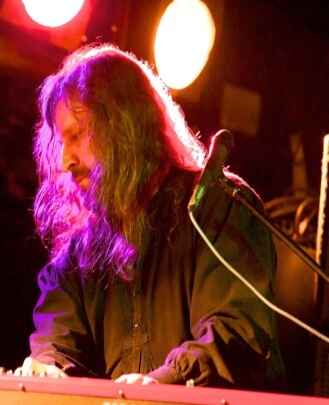 He also continues to play with various projects, including his main band Cosmic Dust Bunnies, who have played throughout New England and continue to tour, write and record. Recently, Matt has also traveled to The Collective School of Music in NYC to continue his education. Believing that we are all forever students, Matt feels strongly that to be a good educator one must be open and constantly learning. Mike Pellegrino is an accomplished musician, teacher and recording artist originally from Monroe, CT. He has recorded and toured with several bands, including Spring Heeled Jack, Lost City Angels, Cenzo, Lord Fowl, Bonafide and Ladyfriend. Throughout his career, he has sold over 65,000 albums worldwide, toured the U.S. seven times, and also toured Canada and Puerto Rico. 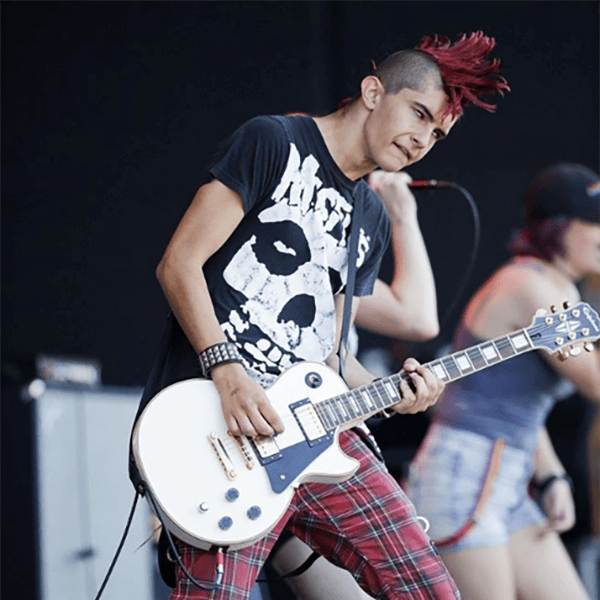 Mike has shared the stage with bands like The Mighty Mighty Bosstones, The Living End, Reel Big Fish, Less Than Jake, Rancid, 311, NOFX, blink-182, Eminem and The Black Eyed Peas. Mike has also had his videos showcased on MTV, VH1 and HBO. Once a major label recording artist, he has eight full-length original records to his credit and countless compilation CDs. Mike has a BA and Music Performance degree from Southern Connecticut State University and has taught professionally for several years. Presently his band Lord Fowl is signed by Small Stone Records, and their recent release, "Moon Queen," has received rave reviews by classic and modern rock enthusiasts. He resides in Hamden, CT with his wife Ula and son Boom. Richie "Cat" Catalano was surrounded by music at a very young age thanks to his parents' extensive record collection. By the age of 15, he was playing local gigs as often as possible. Richie was recruited by former band members of Jasper Wrath to form the band EYES. 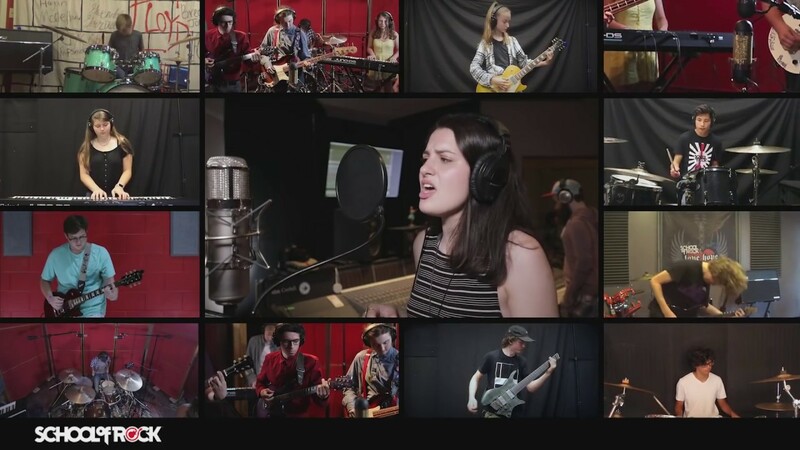 Recording their first album, "We're In It Together," EYES found airplay on 99.1 WPLR and other local radio stations. 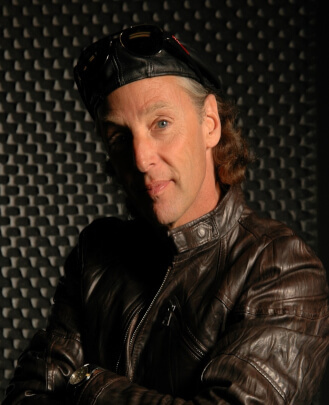 He has recorded and toured with Andrew Strong, the original singer from the hit film "The Commitments," Tom Peterson from Cheap Trick, Kasim Sulton from Todd Rundgren's Utopia, James Christian from House of Lords and Orrin Bolton. Richie has also worked with record producers John Anthony (who worked on Queen's first album) and Paul Leka (writer of multi-platinum hit "Na Na Hey Hey Kiss Him Goodbye"). Richie started teaching drums and sought out the expert advice of Bob Gatzen, Ted Seibs of Berklee College of Music and Joe Morello. His lifelong commitment, passion and dedication to playing drums has given him the opportunity to share his knowledge, expertise and love for the instrument with the next generation of musicians. 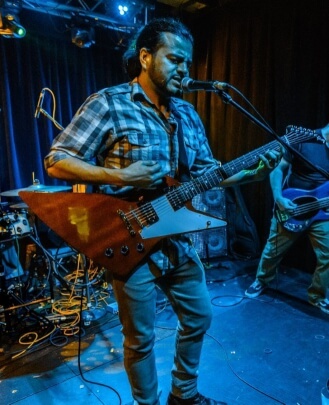 William Vega is a multi-faceted musician of over 15 years. A Bridgeport native, he began playing guitar at the age of 14 while also being involved in musical theatre in high school. He quickly began private lessons and excelled with vocals. He attended The Center for Creative Youth (CCY), a five-week intensive arts program held at Wesleyan University in Middletown, CT, further developing his vocal and performing skills. William began songwriting in original bands by the age of 15 and performing at talent shows and events. He continued to perform and collaborate in many groups throughout his early adulthood. 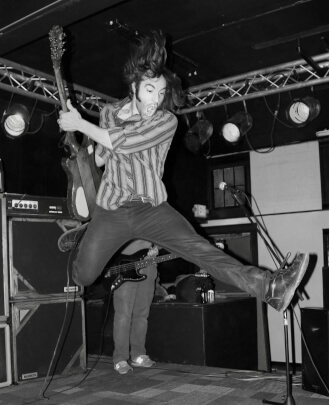 William switched his focus to studying bass guitar in his early 20s, playing in groups such as Larissa Delorenzo and the Button Down Mafia, and Ten Times The Fall. At the age of 24 he packed up and moved to the Big Apple to study sound engineering at The Institute of Audio Research, and is now part owner of The Acoustic, a musical hub of Fairfield county. 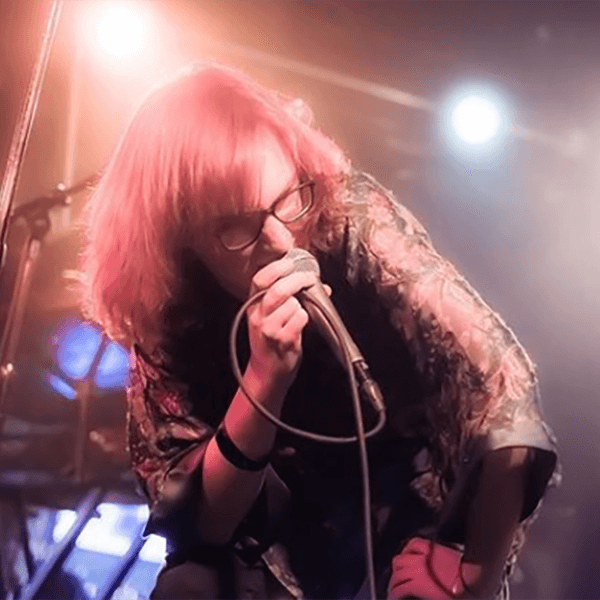 His latest musical venture is as lead singer of Big Moon, a progressive rock group with many venues under their belt including The Gathering of the Vibes. 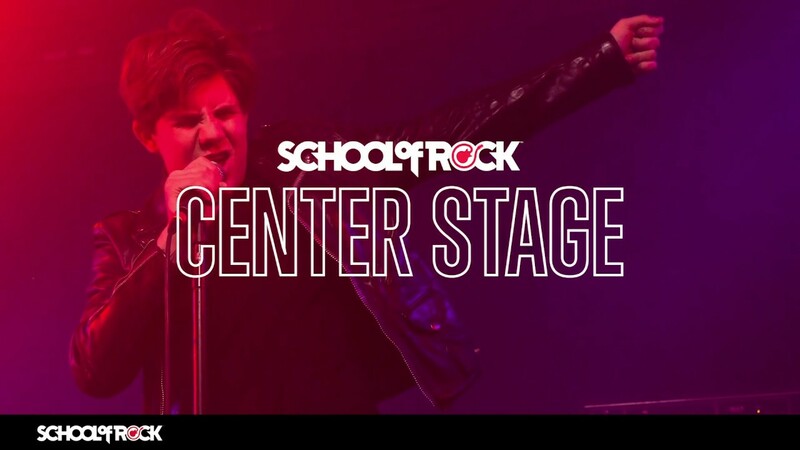 William's entire life is centered around writing, performing, producing and mixing music, and he is excited to share that passion with his students at School of Rock. Jason holds a bachelor's degree in Performance from Western Connecticut State University. Jason has been practicing music since a young age and landed his first professional gig while still in high school. He performs professionally and has been a player/songwriter in a number of locally recognized original bands. 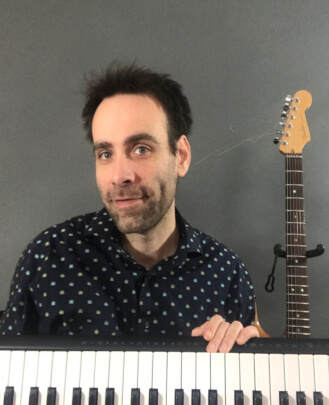 Jason has been teaching music professionally for over 15 years and has attended teaching training courses specifically for early childhood music education. 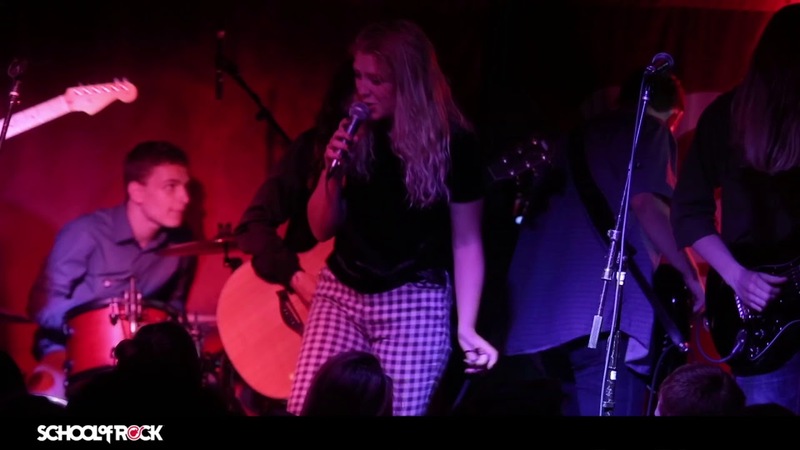 Our location at 1976 Post Road in Fairfield, CT.
Our students performing at The Acoustic during a performance in September 2014.